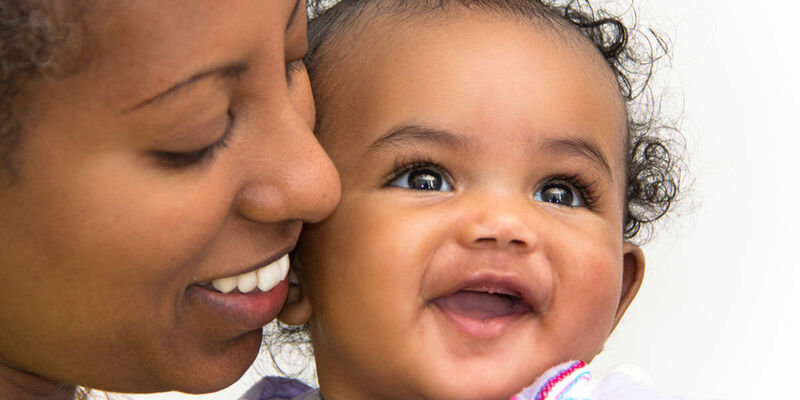 At the initial visit, the dentist will perform your baby’s first oral examination and will review infant oral hygiene. In some cases, the dentist will clean your baby’s teeth and apply a topical fluoride. The extent of the examination will depend entirely on you and your child’s comfort level. When preparing your child for their first visit to the dentist, please reinforce the idea that going to the dentist is a fun and comfortable experience. Please try to avoid using words like “pain” and “hurt” when talking to your child about the dentist. If you are anxious about the visit, your child will sense that and will be anxious as well. We strive to provide a fun and supportive environment for children. Our approach to dentistry for children is “Tell, Show, Do.” We will always tell your child about each procedure and how it works, show your child what it looks like, and then perform the procedure when they are comfortable. We will only use the most comforting and positive words and phrases when talking to your child.